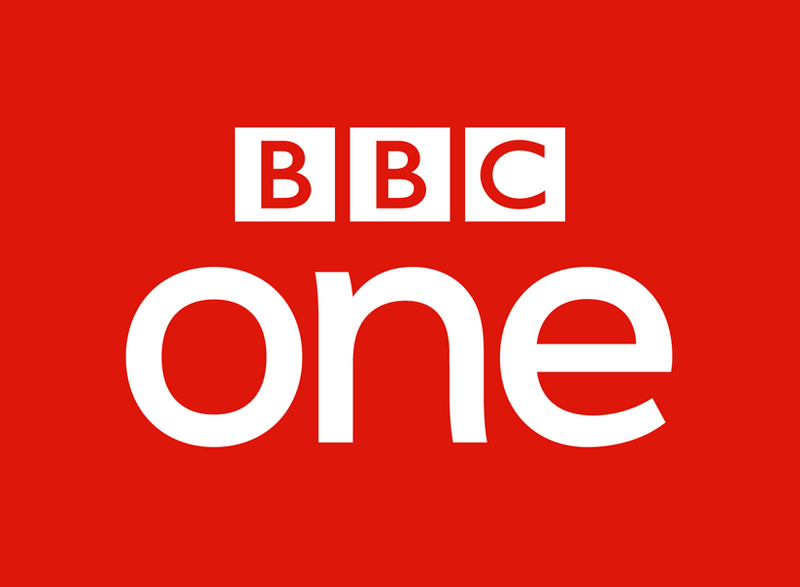 BBC Marketing & Audiences are now looking for a Head of Audience Research within BBC Children’s and Learning on a permanent contract based at MediaCity, Salford. The BBC Children’s and Learning Audience team, based at MediaCity in Salford, brings to life the BBC's core value that Audiences are at the heart of everything we do. 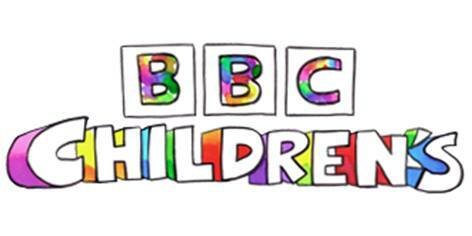 Our BBC Children’s and Learning Audience team delivers audience insight and analysis to inform strategic, creative and tactical decision making within two BBC departments: BBC Children’s and BBC Learning. This includes informing the strategic development of flagship brands like CBeebies, CBBC and BBC Bitesize. Both departments have developed ambitious visions to revolutionise the BBC’s education offer for our audience at different life stages and transform the BBC’s offer for the children’s audience to ensure the BBC can remain the number one for children’s brands in the UK. The role of the Head of Audience Research for Children’s and Learning involves leadership and management of two research teams, including objective setting and performance management. Building close relationships with divisional partners to support strategic decision making and provide high quality advice and audience insight. Designing the research roadmap and managing a research budget to ensure the team focuses on the right projects to deliver key strategic insights is also a key part of the role. As Head of Audience Research for Children’s and Learning you will be responsible for the leadership and management of two small teams: The Learning and Children’s Audience teams. The work of the teams can be divided into three pillars: performance reporting, strategic insights and measurement. Day to day the Audience teams’ assess the performance of the various brand and products, tracking success overtime as well as reporting any declines in performance and providing robust insights to explain why. The Audience teams also conduct big strategic projects to help understand the general behaviours and needs of the audience, as well as the competitive and market landscape to inform the strategic direction of the Childrens and Learning departments. In addition the Audience teams’ set up and manage their own large scale tracking research which helps to monitor the entertainment and learning market. A confident self-starter attitude is essential. We are looking for an insight leader who can motivate and empower a research team to deliver quality, robust insights and communicate these in a clear and inspiring way. You will have extensive experience of leading a research team including budget management and service design. A sophisticated analytical approach and the ability to critically evaluate ideas and information, select relevant data, identify key trends, issues and solutions across all media platforms is essential. As is a high level of attention to detail as accuracy is vital within this post. You will be a story teller with the ability to take research beyond data to insights and action and show that you can work with, present to, and influence people at a senior level. Naturally, you’ll have a proven record of achievement in audience or consumer research, showing not only proficiency in research techniques including qualitative and quantitative research methodologies, but also an ability to creatively exploit research data.